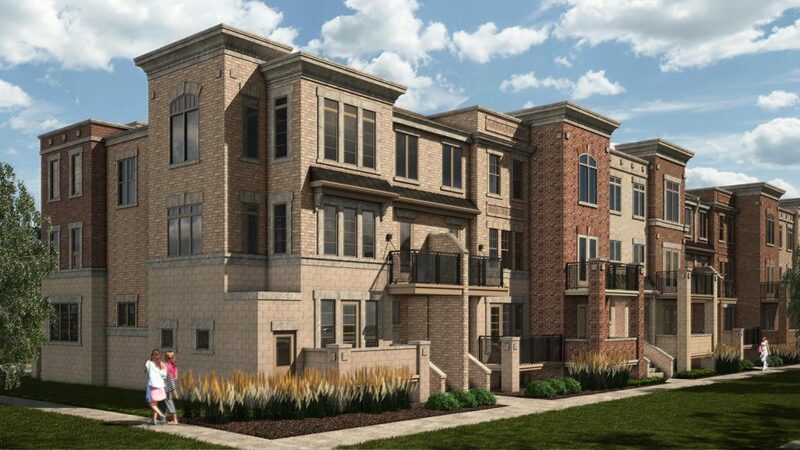 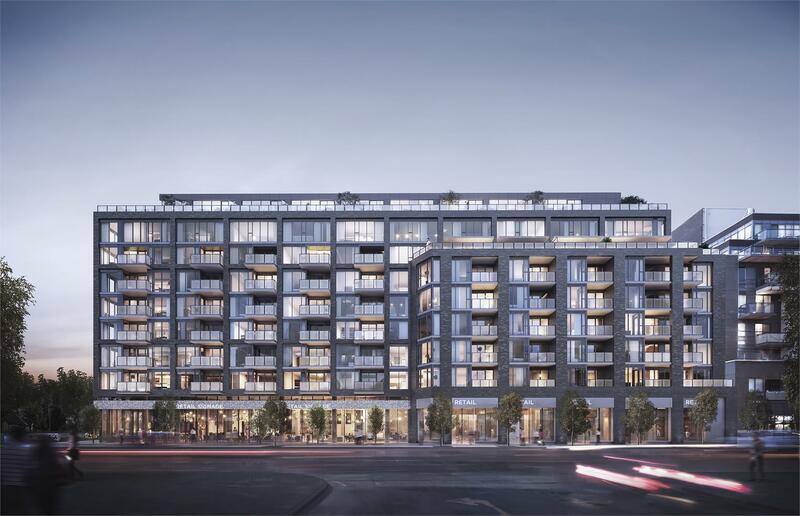 Pemberton Group’s 1,500-plus-unit Time and Space condos was the most popular development on BuzzBuzzHome in June. 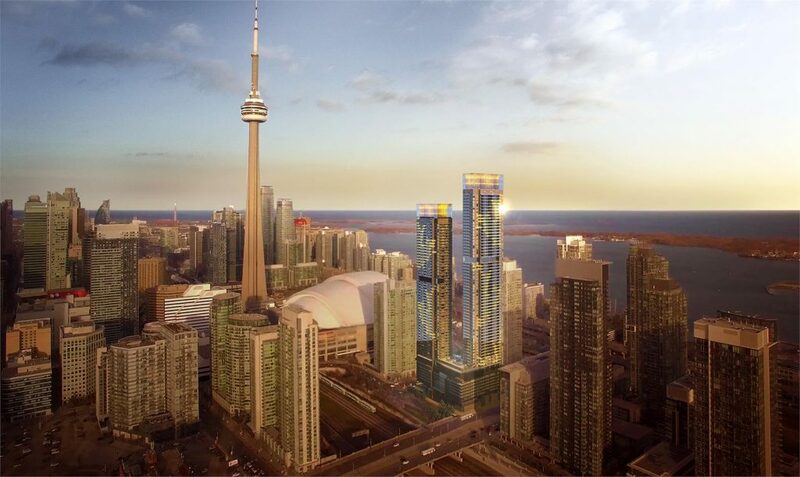 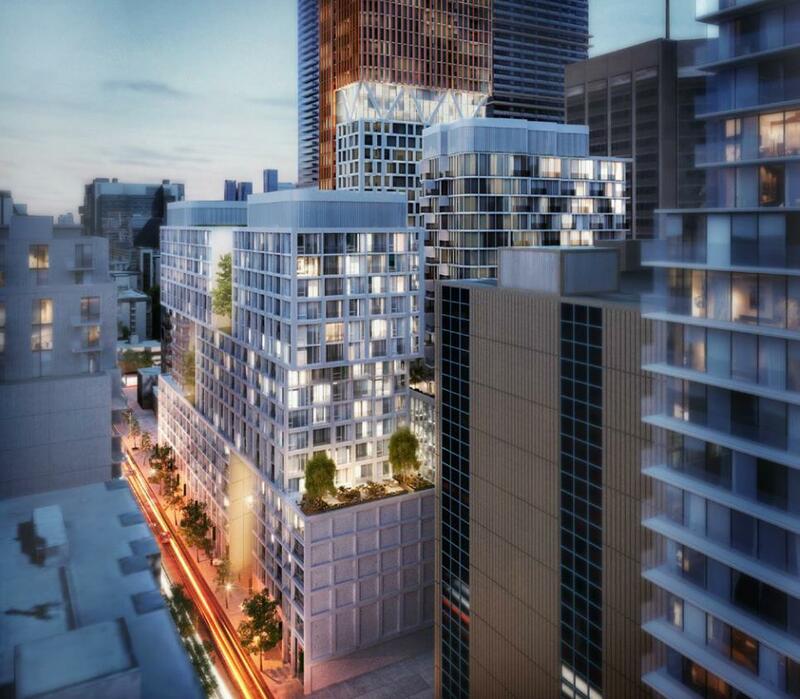 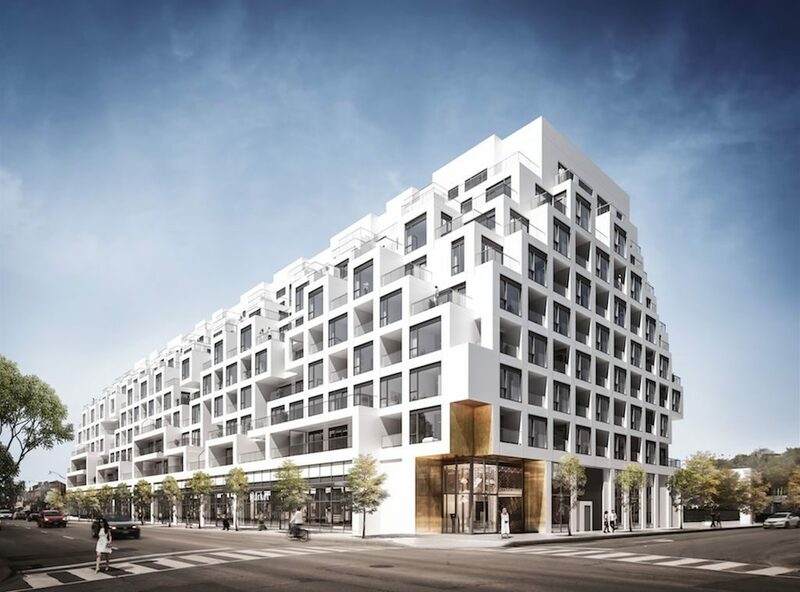 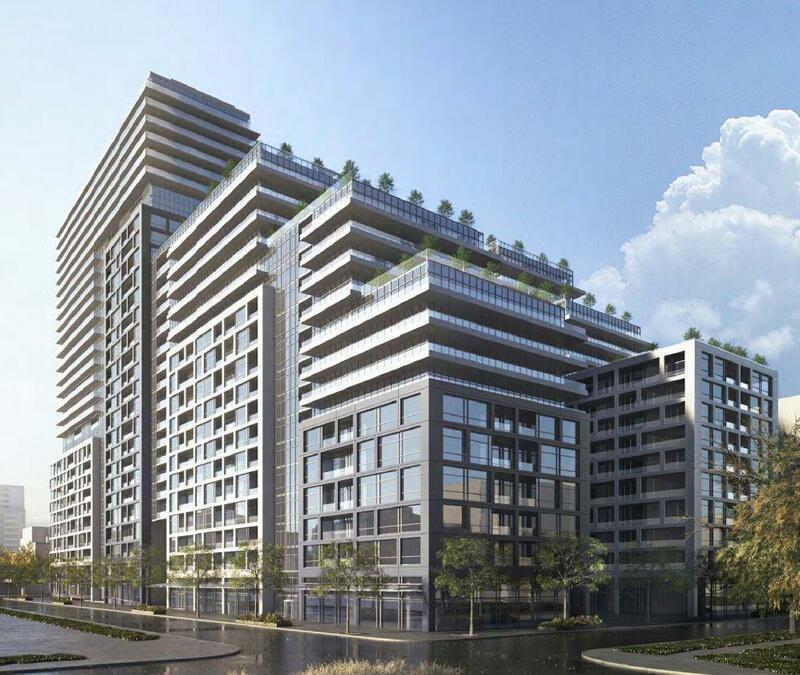 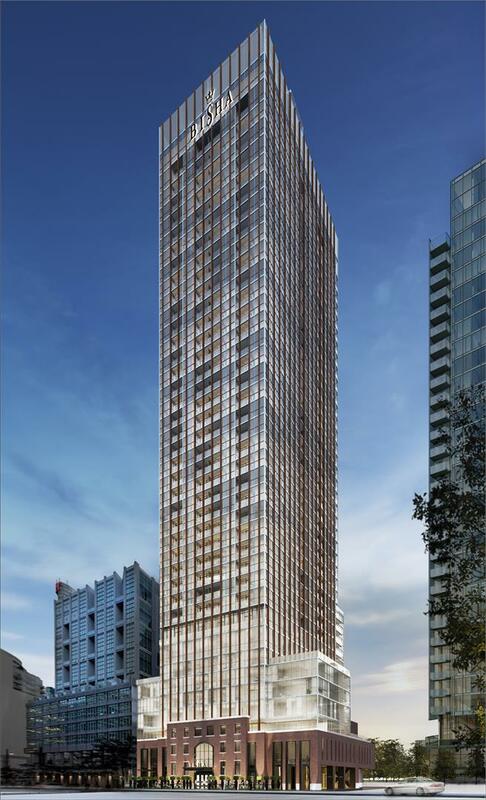 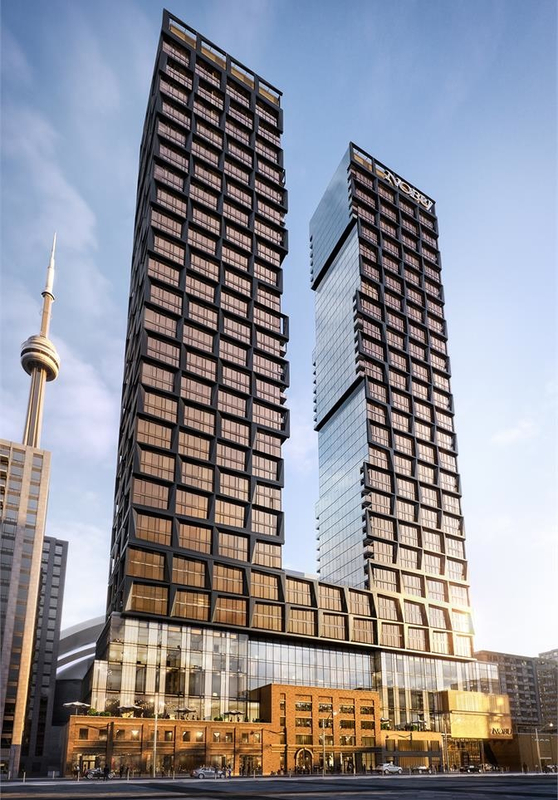 Beyond the impressive scope of the 29-storey project, located at Front Street East and Sherbourne Street, there will be an extensive list of amenities available to residents: a fitness centre, open-air dining space and pool with cabanas. 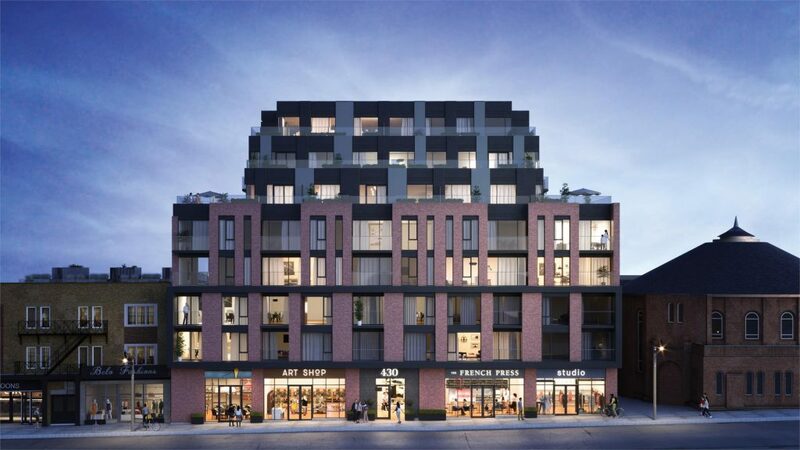 Beyond the retail at grade, nearby attractions include the historic St. Lawrence Market and Toronto waterfront.